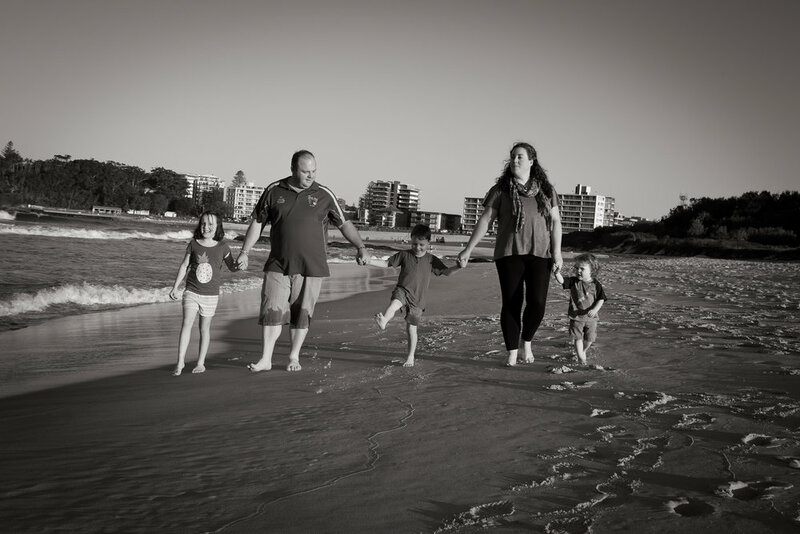 The Fisher family never really had the chance to get away as a family after their youngest, Rory, received a liver transplant in April 2014. They found out about the Ronald McDonald Family Retreat in Forster through family. And when the opportunity came up, they thought it would be a good chance to bond as a family. So Quintyn and Karlie, with their three children Willow, Lucas and Rory had a much needed break at the Family Retreat earlier this year. Being able to unwind and spend quality time together, which they otherwise wouldn't have, is the most important part for the Fisher family when staying at the Family Retreat. and give my wife some 'alone' time, which she doesn't normally get." says Quintyn.